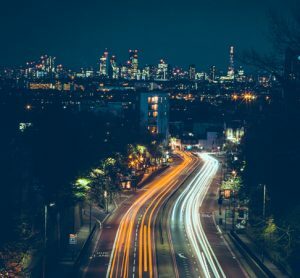 The trials, which will use a network of West Midlands roads, will involve testing connected cars that can ‘talk’ to each other and the highway around them. 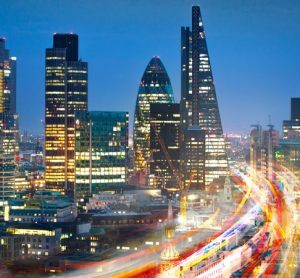 The UK CITE project will create the country’s first fully connected infrastructure, using a globally unique combination of wireless technologies, which can enable real-world testing in a safe and managed way. 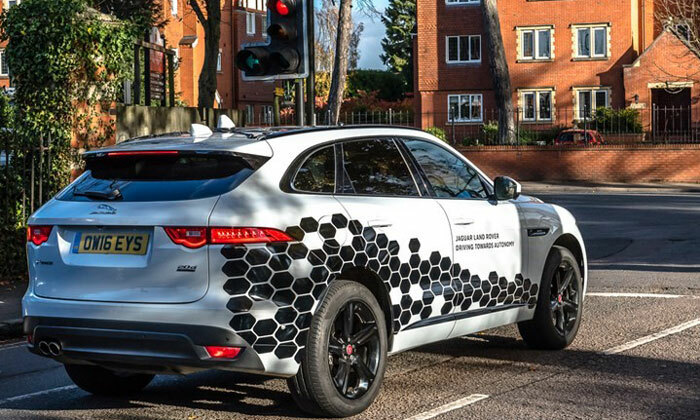 The second phase of the project will see Jaguar Land Rover trial a range of intelligent connected features such as emergency electronic brake light warning (EEBL), emergency vehicle warning (EVW), and in-vehicle signage (IVS) for road works warning (RWW) and traffic condition warning (TCW). The project is funded by the Government’s £100m Connected and Autonomous Vehicle fund, delivered by Innovate UK and is worth a total of £7.1m including investment from the Government and Highways England. Work by Transport for West Midlands (TfWM) and Coventry City Council enabled the installation of critical infrastructure on urban roads in advance of the 35 of Siemens’ ESCoS road-side units set up on the M40 and M42 motorways. 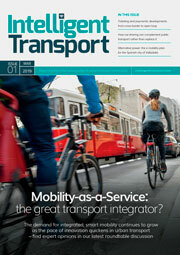 These units provide the technical platform for real-time data exchange between vehicles and traffic control equipment. Mayor of West Midlands Andy Street said: “It’s fantastic to see this important project being taken to the next level. 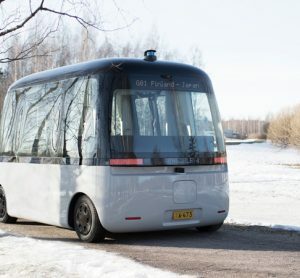 It shows how our region is establishing itself as a global leader in connected and autonomous vehicle (CAV) technology. The UK CITE consortium comprises leading industry, academic and local and national governmental organisations. 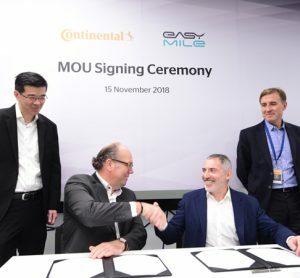 It is jointly led by Visteon Engineering Services Limited and Jaguar Land Rover and includes Coventry City Council, Coventry University, Highways England Company Ltd, HORIBA MIRA, Huawei Technologies (UK) Ltd, Siemens, TfWM, Vodafone Group Services Ltd, and WMG at University of Warwick.